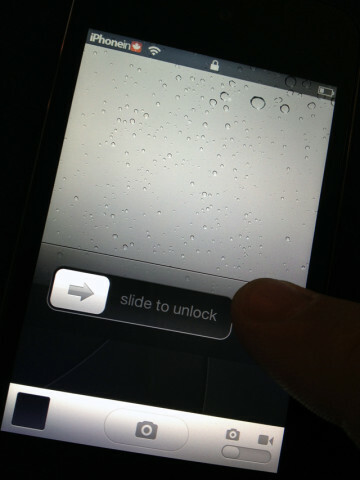 iOS 5.1 brought iPhone and iPod Touch users a new camera button on the lock screen, that let you “grab” the lock screen and slide it away to automatically open the camera app. With jailbreaking options limited for iOS 5.1, many jailbreakers have not yet updated their devices, and haven’t been able to use this new feature. Until now. 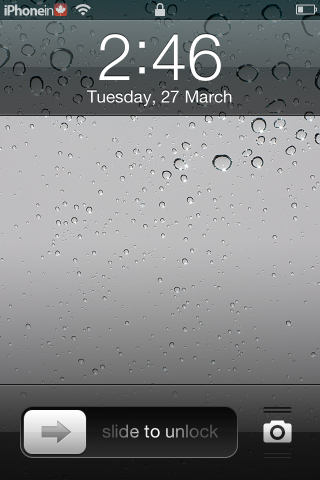 A new tweak called “Camera Grabber for iOS 5” allows users not on iOS 5.1 to get the same camera lock screen experience, as the official iOS 5.1 firmware. The design is almost identical and the performance is really smooth. Just like in iOS 5.1, you just grab the camera icon on the lock screen and slide it up, revealing the camera app, underneath. 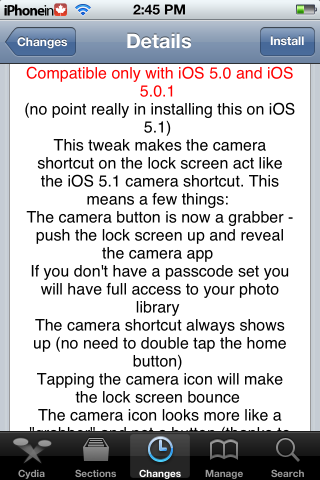 The Camera Grabber for iOS 5 tweak is available for free in Cydia, in the ModMyi repository.